Every year, the number of workers exposed to asbestos continues to increase. The figure may surprise you, but the estimate reaches around 125 million people. Asbestos has been known for its resistance to fire and sound-proof qualities, but it is a mineral that is a danger. The substance is an occupational hazard in many industries, as direct exposure is known to cause a fatal illness called mesothelioma. Trained professionals know that they need to follow the standard protocol when they are exposed to the dangerous chemical. Some houses in Australia may still contain asbestos unknowingly. 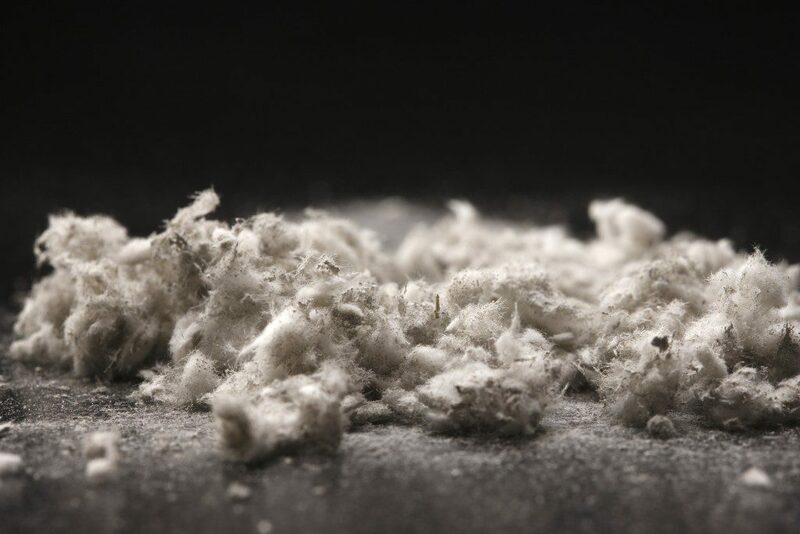 They do not pose a health risk when the structure is intact, but a renovation, demolition, or construction projects could free asbestos fibres and make them airborne. For instance, in cities like Perth, the removal of asbestos insulation frees it up as dust that saturates the air. People exposed to the dust and fibres may inhale them inadvertently. Inhalation and exposure to asbestos is the principal risk factor for mesothelioma, an aggressive form of cancer of the lungs and internal organs. The fibres may also be swallowed, and they will come in contact with the lining of the stomach. There is also a form of mesothelioma that affects heart tissue as well, which could also stem from inhalation or exposure. It takes about 20 to 60 years from the time of exposure before the disease manifests itself. Those who work in mines are also at high risk of exposure since asbestos could also be released when it is removed from the ground. While other risk factors may be involved in the development and progression of mesothelioma, it is essential to make sure your home is free from asbestos. Not everyone exposed directly to the asbestos dust and fibres become ill. Nevertheless, it pays to be vigilant when you suspect you have asbestos at home. The known association of the toxin and a potentially fatal illness has pushed for the reinforcement of regulations to control the use of asbestos in many countries. The use is even banned in many applications, and have encouraged industries to use substitutes. If your home is an old structure, it was built when those regulation were still not in place. You’d have to consider that asbestos may be present, which requires special precautions and risk management. An asbestos abatement company can help you determine the risk of exposure. If you think it’s possible to do the entire work on your own by wearing personal protective clothing, think again. Specific safety guidelines state that removing installations that might contain asbestos can only be done by professionals. You cannot use power tools, abrasive cutting equipment, compressed air or high-pressure water hoses. The material should not become airborne or crushed into small pieces. Let the professionals handle the task. After all, you could be endangering yourself, your family, and your neighbours if you do it on your own. A professional team usually does asbestos removal because they are equipped with the right knowledge and tools to remove the material safely from your property.